As most of us are aware, men are notoriously hard to buy for. Well, the ones in my family are anyway. The thing is, most of the things they like or need they’ve already bought themselves and, rather than being predictable and buying them a bottle of booze, it’s nice to surprise them with something a bit different isn’t it? In at number 1 and we’ve got a new grooming range from Ivar, which represents a complete living concept (ranging from interior architecture, furniture and accessories) for the contemporary man. Following the success of its interiors division, Ivar has expanded its concept to include a grooming range for men. Given that wood plays a large part in the company’s products and interiors, it made sense for them to carry this through to its grooming range to offer a masculine and earthy aroma. 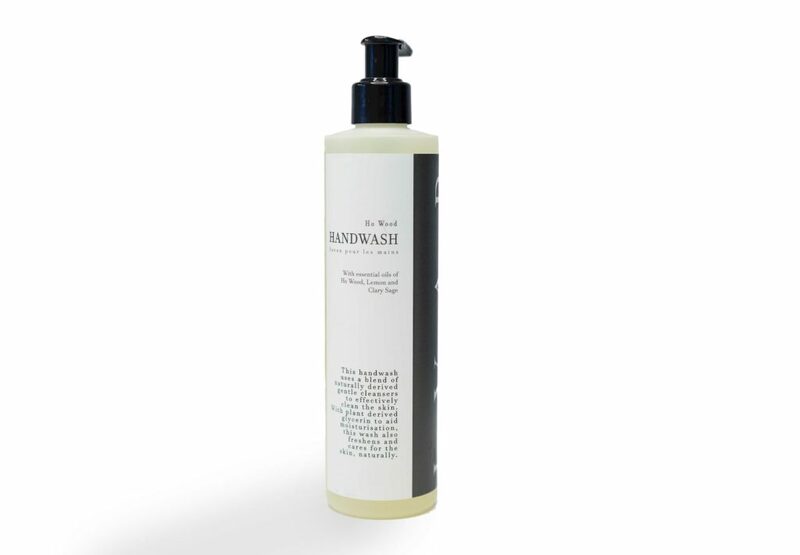 So first up in the series is the Ho Wood hand wash (with Ho Wood essential oils), complemented by the freshness of lemon and clary sage, leaving the hands clean and refreshed. I’ve personally tried the Ho Wood product and both VIP and I give it a firm nod of approval; it was very subtle – which VIP pointed out would appeal to most men and he particularly liked the sage undertones mixed with the refreshing lemon. Additional fragrances are to come and will include Grapefruit Wood and Orange Wood. Cost: £14.50 for a 300ml bottle. Is your man longing to ‘get away from it all’? Well, give him something to get away for ….how about an ‘Outdoor Escapes’ guided walking holiday with HF Holidays? The new introduction offers explorative walking through beautiful countryside, coupled with exclusive accommodation, good food and the company of a small group of like-minded travelling companions. 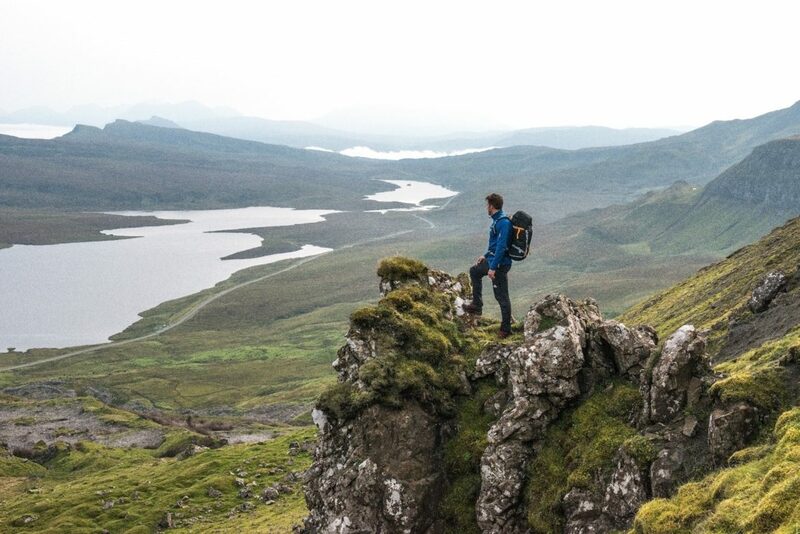 It’s a great opportunity for dads to catch up with their friends, get outdoors and show everyone what they are really made of; all whilst taking in some of the UK’s most breathtaking walks. Cost: From £309 per person including full board en-suite accommodation, all transport to and from the walks as well as sociable evenings. 3. Vamp It Up At Camp! 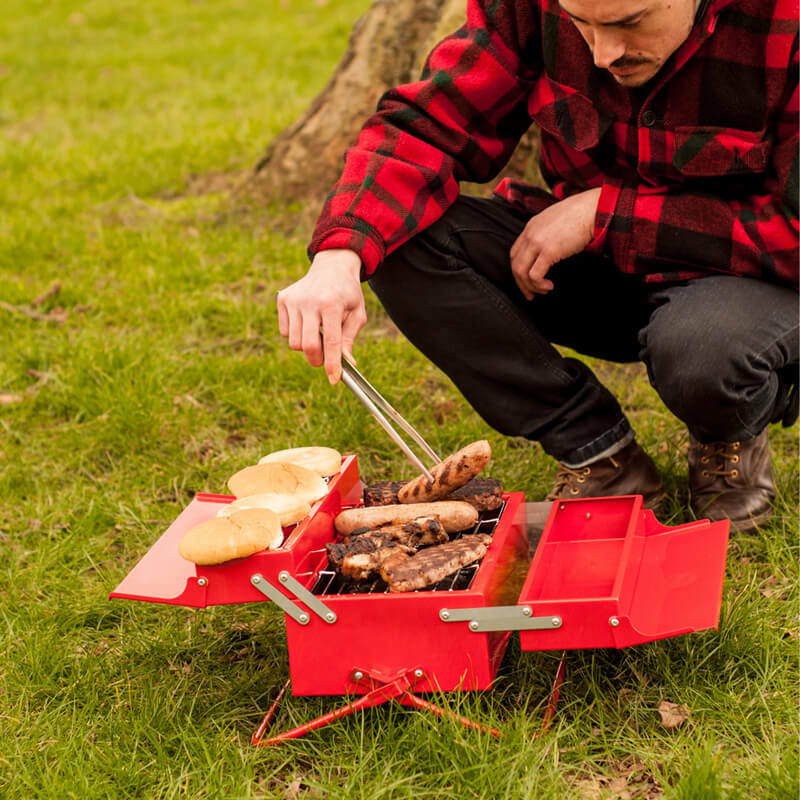 Barbecues don’t get any more manly than this….introducing the BBQ Toolbox from Prezzybox! This fold away gadget will be a winner with dad; whether he’s looking to take charge of ‘charring’ the meat, or you are simple a traveller looking for a portable grill and great food – there’s something for every outdoor adventurer. It features a removable fuel tray, vent control and a compartment for utensils. Plus the handles transform into a stand – ideal for sitting above the grass and ensuring no surfaces get burnt. If dad’s a fan of beer, give him something to really whet his appetite. 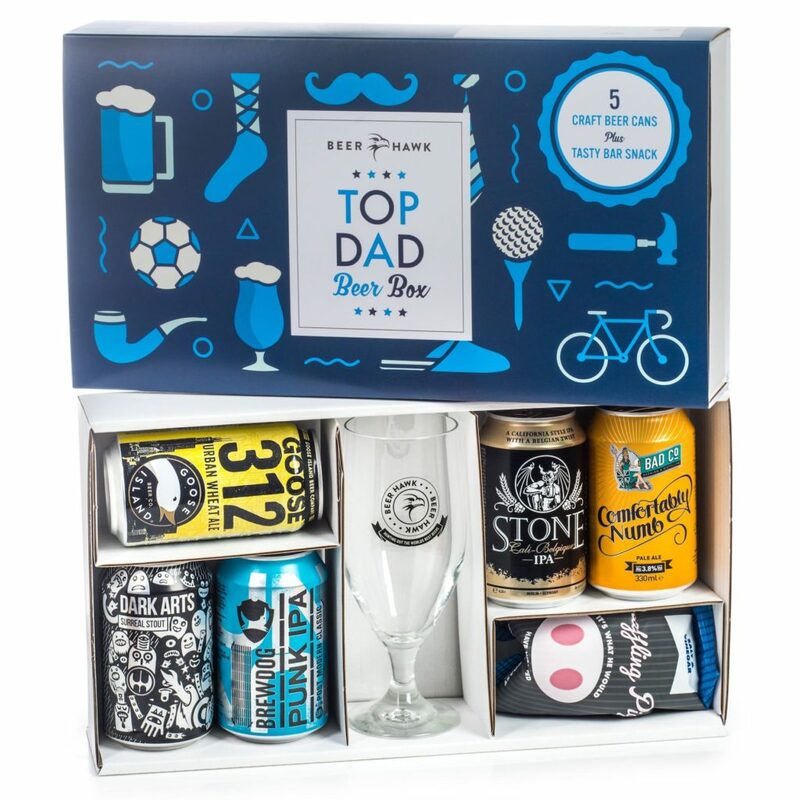 Beer Hawk’s innovative selection box is ideal for those looking to give their loved ones something extra-special this Father’s Day. With beers from across the globe, the eclectic selection is bound to please even the most seasoned craft beer lover. What I liked enough to feature this is that every beer is handpicked and stringently taste tested to ensure only the best beers make the range (apparently, 19 out of 20 beers that are tried do not make the cut). If it’s cars he’s into then how about a visit to Hever Castle & Gardens with a memorable Super Car themed day on 17th or 18th June? Hever Castle and the Henry Surtees Foundation present a special collection of themed cars in memory of the British F1 racing legend John Surtees. 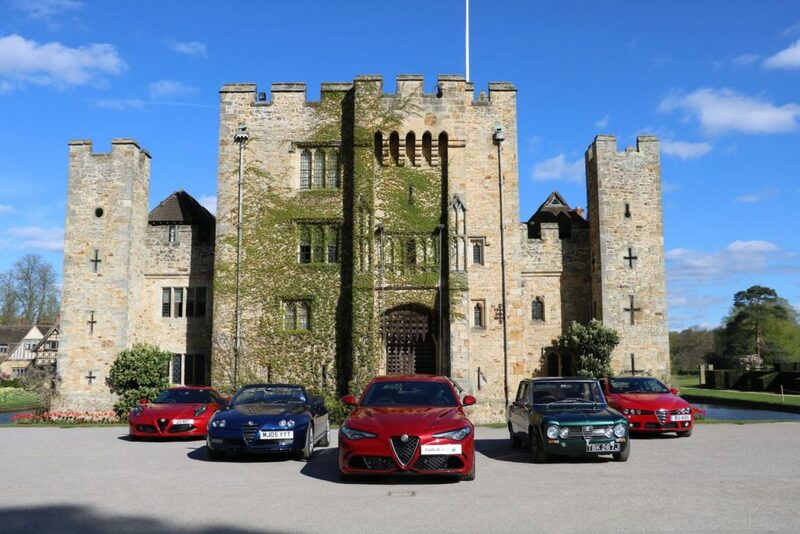 The two-day event is supported by the Alfa Romeo Owners Club and Ferrari Owners Club of Great Britain. There will be classic cars and bikes on display as well as fun activities for the kids. For an extra special day, celebrate with a Father’s Day Carvery, which costs £15 per person for one course, £19 per person for two courses or £9.50 for the children’s menu (up to 12 years). 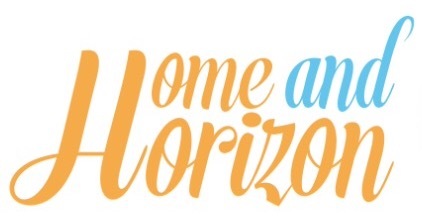 Cost: Gardens only: Adults £14.20; Seniors £12.70; Student £12.10, Children (5-15) £9.00; Family ticket £38.90. Does dad own a patch? No, not that patch silly – an allotment patch! 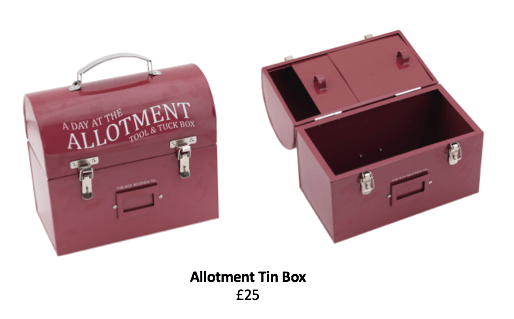 If so, he might just appreciate this Allotment Tin Box from the Imperial War Museums Shop. What’s that they say…a stopped clock gives the right time twice a day? Except this one hasn’t stopped! How’s this for a statement piece?! 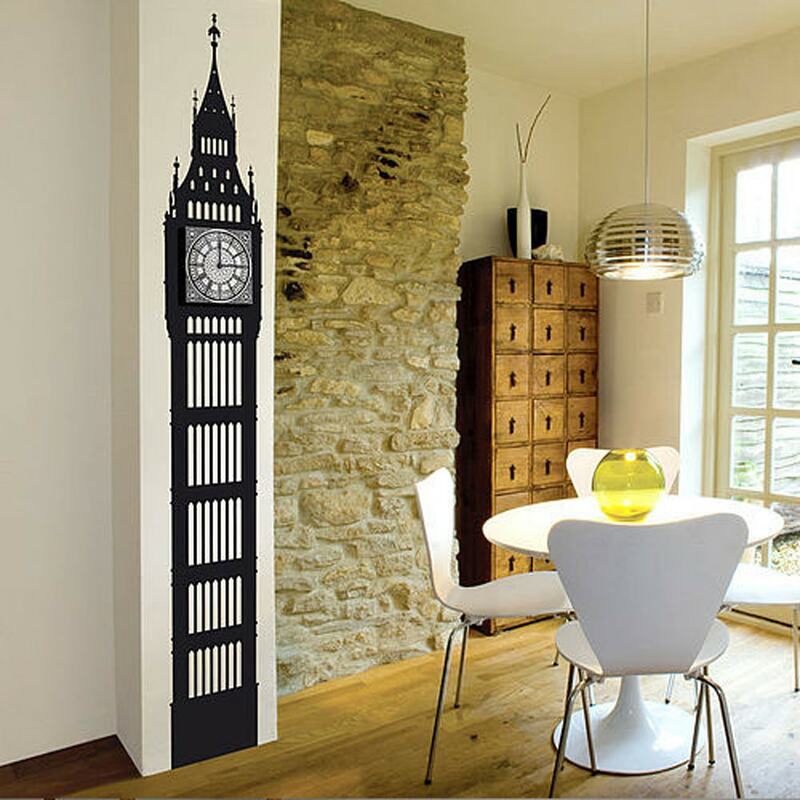 If your dad (or hubby) is the creative type; they’ll appreciate this Big Ben Wall Clock Sticker from Babatude Boutique that will have guests ‘oo-ing’ and ‘ahh-ing’ – and asking where you go it. t-lab is a small British brand that designs and produces screen printed t-shirts to offer distinctive and contemporary clothing. For travel fans the company offers two designs based on airport runways, both of which feature the bold use of shape and colour with a minimalist less-is-more attitude. The first is FCO (the IATA code for Fiumicino – Aeroporto Internazionale Leonardo da Vinci) – and not the Foreign & Commonwealth Office as I first thought! 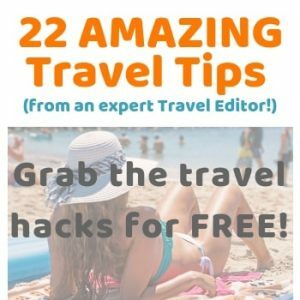 Sitting 22 miles from the centre of Rome, it's Italy's largest airport and the sixth busiest in Europe, transporting over 37 million passengers every year. The second is MIA, the call sign for Miami International, the second largest airport in the US. 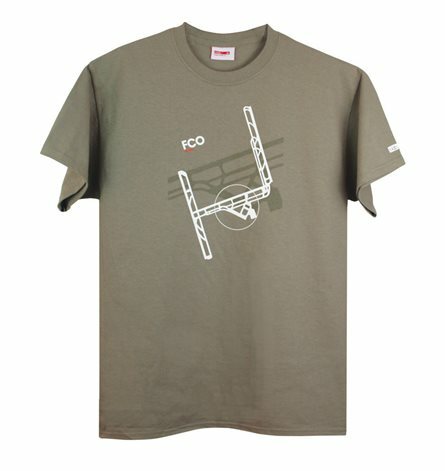 The shirts come in four sizes (small, medium, large and extra large) and the FCO design is printed onto a khaki soft cotton shirt, while the MIA design is printed on a pale blue soft cotton shirt. Have you got any unique gifts lined up for this year's Father's Day? 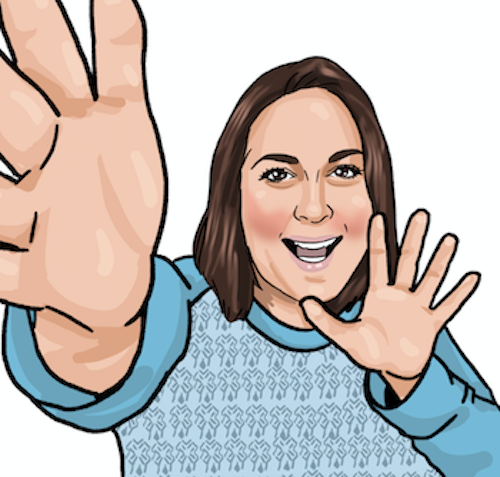 Fab ideas here Lauretta, thank you! I’m pretty sure my husband would love the beer set and the car exhibition at Hever castle looks like something my Dad would really enjoy. I love it at Hever! Yes Hever is fab isn’t it?! I’m due another visit there soon with the kids I think! I pretty much think you have got every sort of dad covered here. That’s good to hear – I do hope so! ? Love the BBQ Toolbox, such a great idea for picnics or camping. I’ve just deleted the silliest comment – I thought the salt and vinegar pork crackling was a flavour of beer – I thought I’ve GOT to get that!! Brilliant ideas, I love the guided walks, I’d love that myself and leave Dad with the babies for the weekend. That’s not the idea though is it?! Ah how funny – brilliant! Yes, the guided walks do seem a good idea – one for when the kids are older possibly? All of your picks are great and I’m sure all dads would love something like this. I really love the Big Ben clock, I’d happily have that in my house! I really do struggle with gift ideas. Not only do I have Father’s day coming up soon, but my husband’s 40th too. 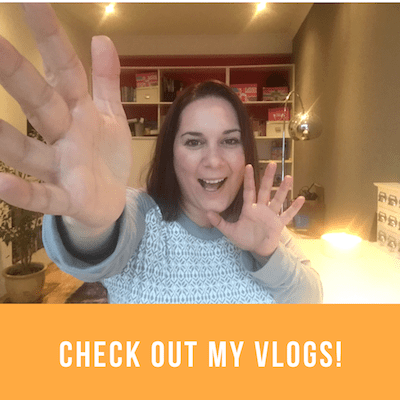 My head is popping with not knowing what to buy, so it is always fab to get some ideas and your post has certainly got the little grey cells thinking again. The outdoor escapes sounds great, I shall go have a look in to that. 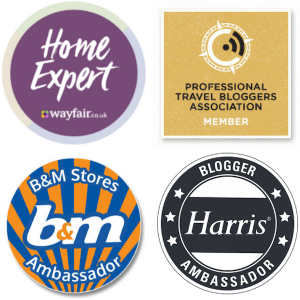 Thanks Jen – best of luck with the two events – hope you find something you like! I really like the clock on the wall! These are definitely unique gift ideas!